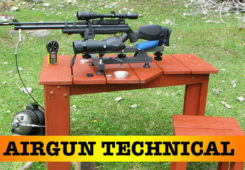 Twenty Five is a primary airgun hunting caliber. 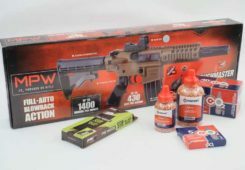 JSB Exact King 25.36 Grain .25 Caliber pellets are the most popular out there and it's easy to see why from this HAM test review! 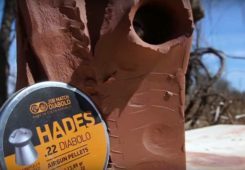 The relatively high Ballistic Coefficient of 0.038 gives these pellets good downrange hunting characteristics and the head sizes are very consistent. This is an easy HAM Silver Award winner and - without that one short pellet in the test sample - would have achieved Gold. 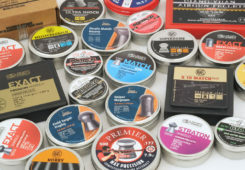 There’s a surprisingly large differential in price for JSB Exact King 25.39 Grain .25 caliber pellets, depending on whether they are purchased in tins of 150 of 350 pellets. As the chart below shows, in a 350 count tin, the price per pellet is very little above the Median price for .25 caliber lead pellets. 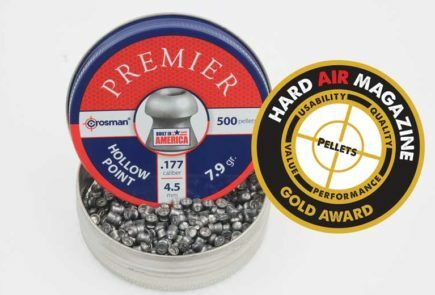 However, if purchased in a 150-pellet tin, the price is no less than 28% greater! The message is clear. Buy these pellets in the big tins!!! 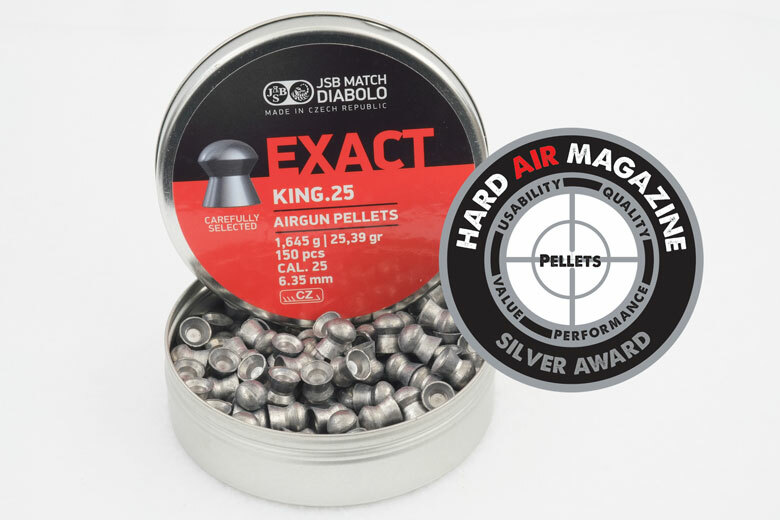 JSB Exact King 25.39 Grain .25 caliber pellets are a very popular choice – they’re Pyramyd Air’s best-selling .25 caliber airgun pellet of 2018. The manufacturer claims the weight of JSB Exact King 25.39 Grain .25 caliber pellets to be – er – 25.39 Grains. The sample tested by HAM had an average weight of 25.37 Grains. That’s less than 0.2% different, so we’re happy to say that the weight specification meets the manufacturer’s claims in this case. .25 caliber is 6.35 mm in metric units. 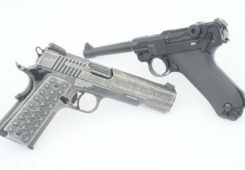 The JSB Exact King 25.39 Grain .25 caliber pellets tested by HAM had an average head diameter of 6.39 mm, 6% larger than the nominal barrel diameter. The tin tested by HAM was labeled as 150count. There were actually 151 pellets in the tin, with none damaged or deformed. Thanks JSB! 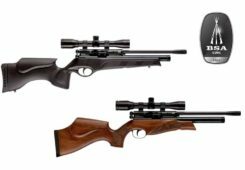 The manufacturer claims that JSB Exact King 25.39 Grain .25 caliber pellets are very good for airgun hunting at longer ranges. It’s difficult to disagree with this claim. 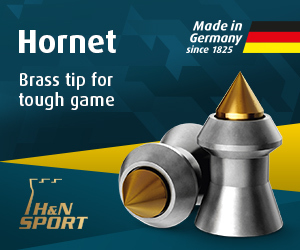 As we have come to expect with pellets from this manufacturer, the head diameter consistency of the JSB Exact King 25.39 Grain .25 caliber pellets tested by HAM was excellent. 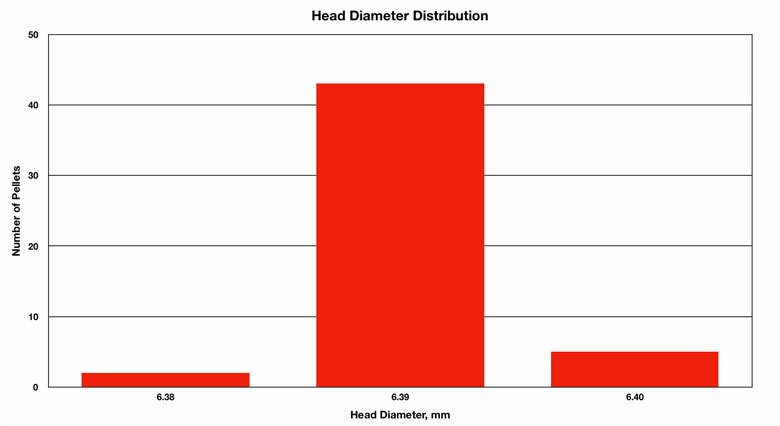 Fully 86% had a head diameter of 6.39 mm.Obviously that was the average head diameter, too. The variation between the smallest and largest head diameters measured in HAM testing was just 0.31%. Again, excellent consistency. 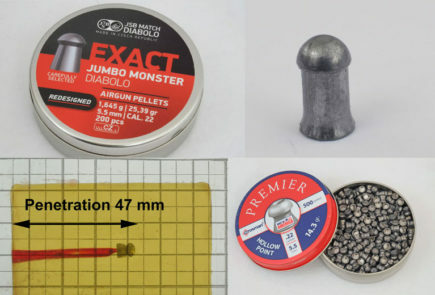 The weights of the JSB Exact King 25.39 Grain .25 caliber pellets tested by HAM was somewhat more variable. 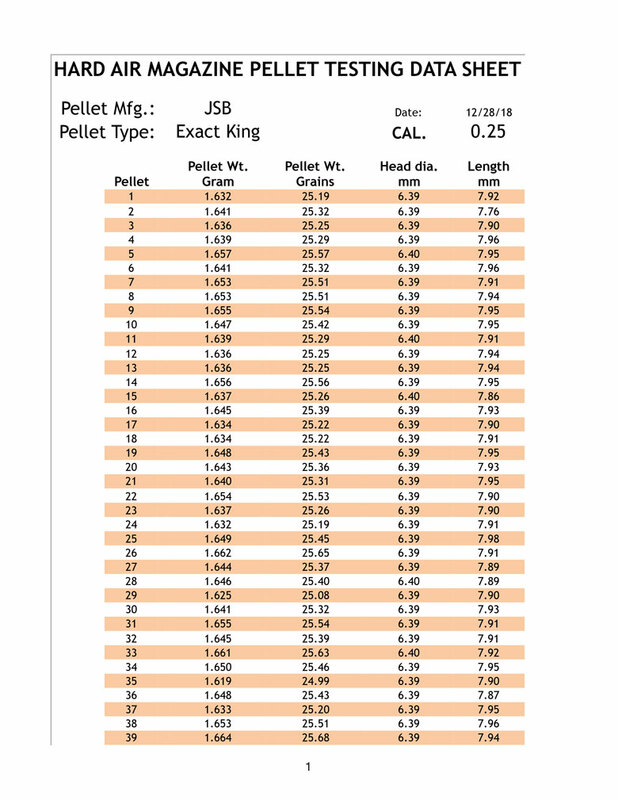 While the average weight of the tested pellets almost exactly met the manufacturer’s specification, there was a spread of 2.76% between the lightest and heaviest measured in this test. 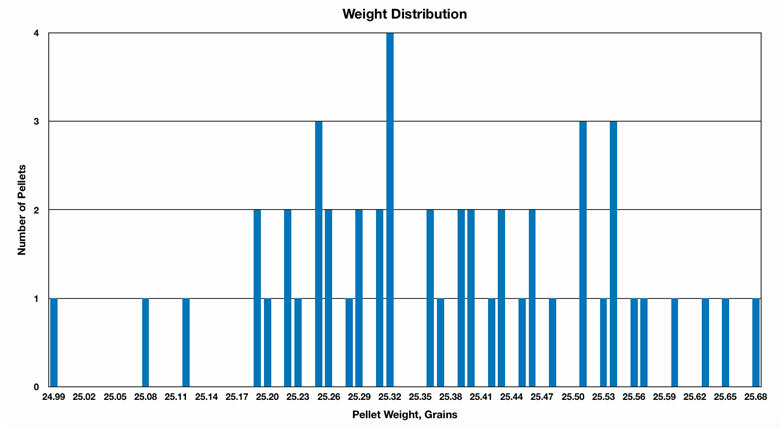 The most common weight found was 25.32 Grains, with 8% of the tested pellets having that weight. Just 4% of the pellets tested by HAM actually weighed 25.39 Grains. As always, the JSB Exact King 25.39 Grain .25 caliber pellets were weighed using HAM’s incredibly-precise, laboratory-grade milligram balance. This gives precise, accurate and consistent measurements. The average length of the JSB Exact King 25.39 Grain .25 caliber pellets tested by HAM was 7.92 mm. 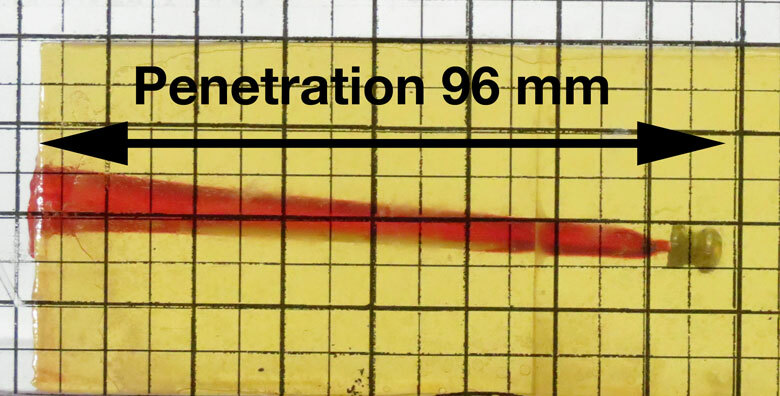 However the most common length we found was 7.95 mm, with 22% of the tested pellets having that length. 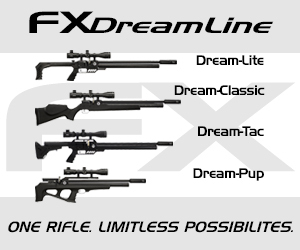 Obviously the presence of one short “flier” spoiled what would – otherwise – have been very good length consistency. This made the variation in length for the JSB Exact King 25.39 Grain .25 caliber pellets tested by HAM 2.84%. That’s somewhat worse than average. 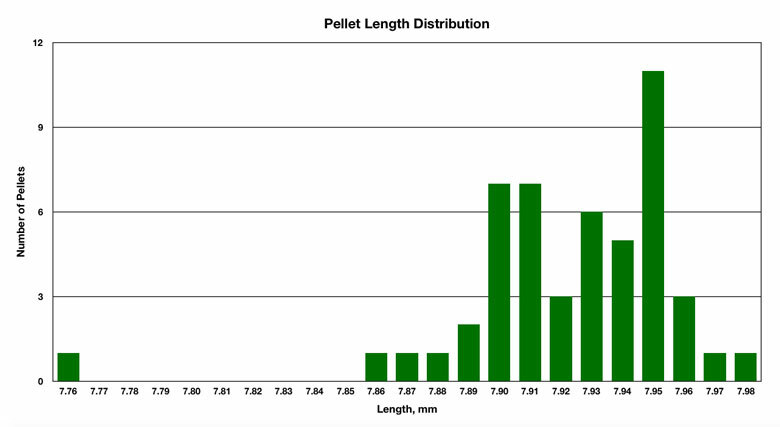 However 22% of the tested pellets were of the same length – 7.95 mm – which is about an average figure. As usual with this manufacturer, the JSB Exact King 25.39 Grain .25 caliber pellets tested by HAM were very clean. 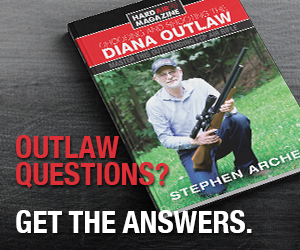 The inevitable residue from the manufacturing processes amounted to just 0.036 Grains of dust for every 100 pellets. 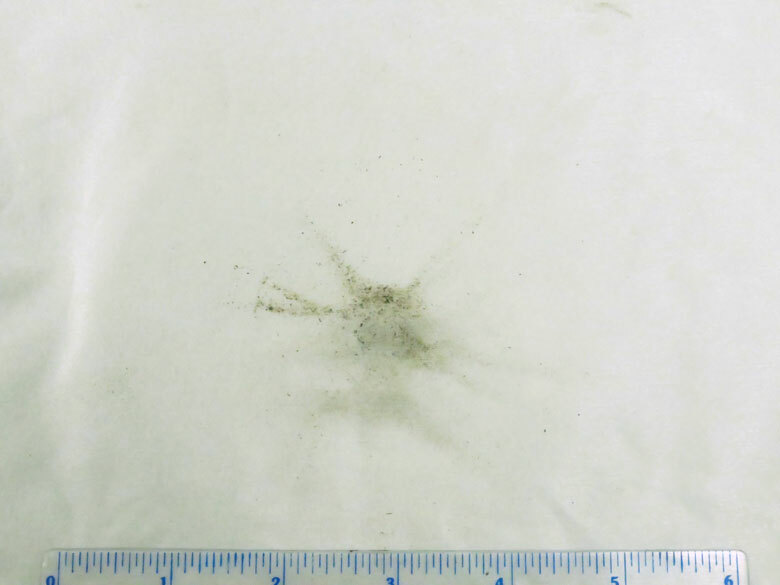 The photograph below shows that dirt after pellets and tin had been washed as a standard part of the HAM pellet testing process. 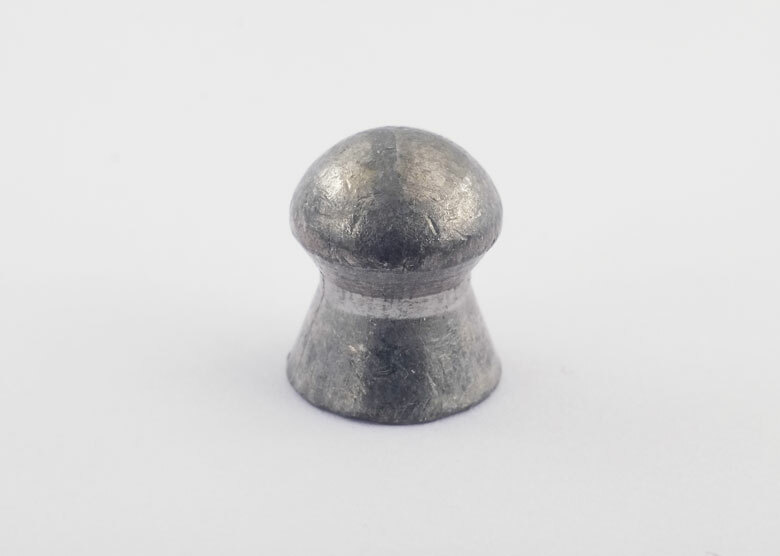 The relatively high Ballistic Coefficient of 0.038 – determined from HAM testing – gives JSB Exact King 25.39 Grain .25 caliber pellets an effectively “flat” shooting range of between 10 and 42 Yards. 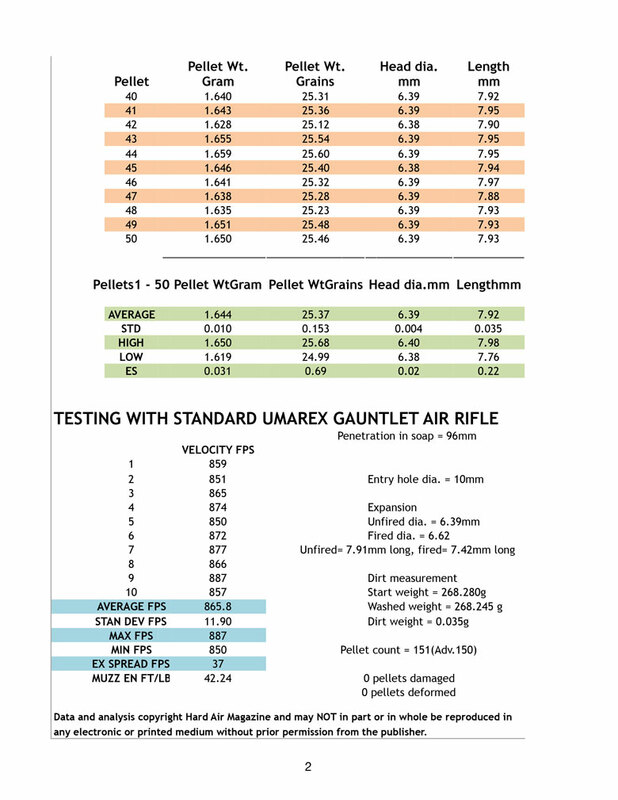 This Chairgun chart shows that 70% of the pellet’s original kinetic energy is retained out to 51 Yards. 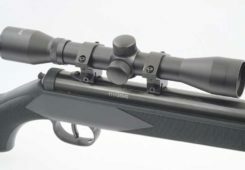 This clearly benefits the hunter who – of course – is the customer primarily interested in .25 (and larger) calibers. 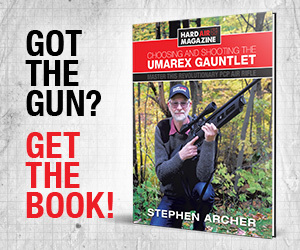 Please note that the .25 caliber shooting tests for this review were undertaken with a standard .25 caliber, regulated Umarex gauntlet air rifle for consistency. 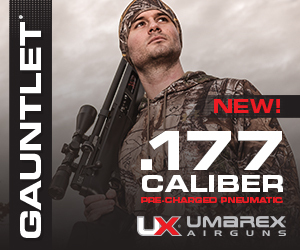 This was chosen to represent an “average” – around 46 Ft/Lbs power level for many air rifles of this caliber. 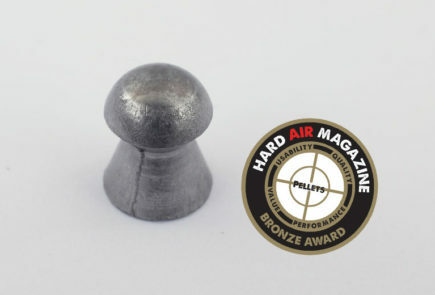 Penetration into the standard HAM “ballistic soap” block was 96 mm for the JSB Exact King 25.39 Grain .25 caliber pellets when fired from the Umarex Gauntlet air rifle. The entry wound in the soap was 10 mm in diameter. 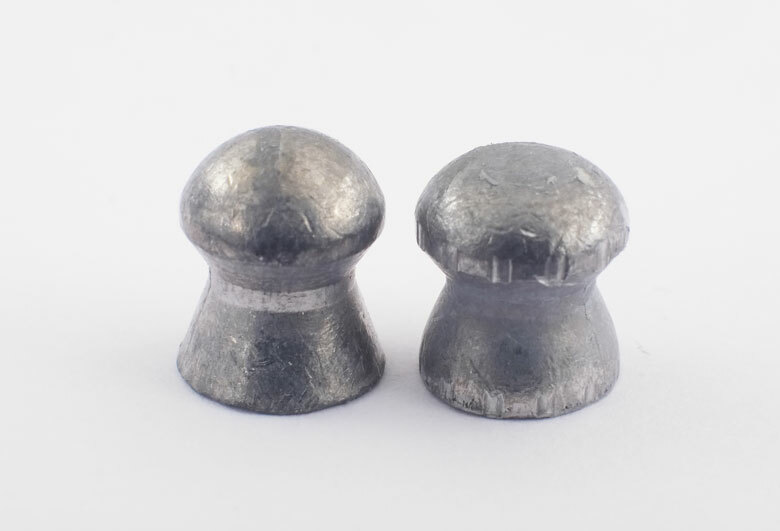 As can be seen from the photograph below, the fired pellet (right) had compressed from 7.91 mm to 7.42 mm in length after being retrieved from the soap block. 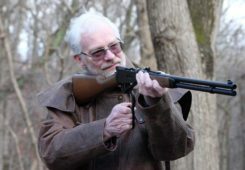 It had also expanded from 6.39 mm to 6.62 mm in diameter, gaining pronounced rifling marks in both head and skirt during it’s path down the barrel. 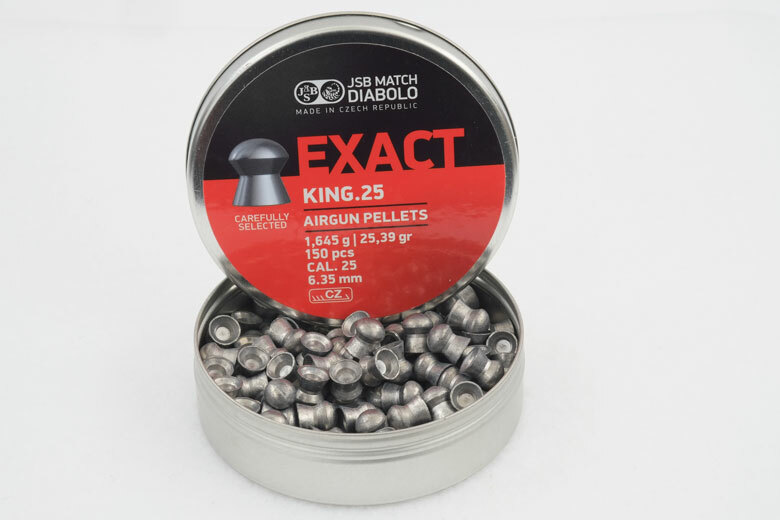 JSB Exact King 25.39 Grain .25 caliber pellets are available in 150 and 350-count tins. These have the usual JSB push-top lids. A disk of white foam padding is included to prevent pellet damage in transit. 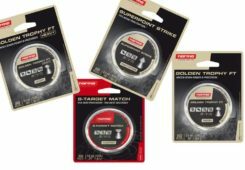 JSB pellets are not likely to be available in your local big box sporting goods store. 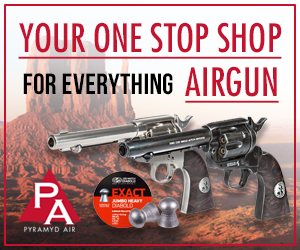 However, they are widely available online and with the “buy four, get one free” deals offered by dealers like Pyramyd Air and Airgun Depot, the pellet price can be considerably reduced compared to buying one tin alone.